Spread the Word! Create Buzz about your appearance at the Expo! 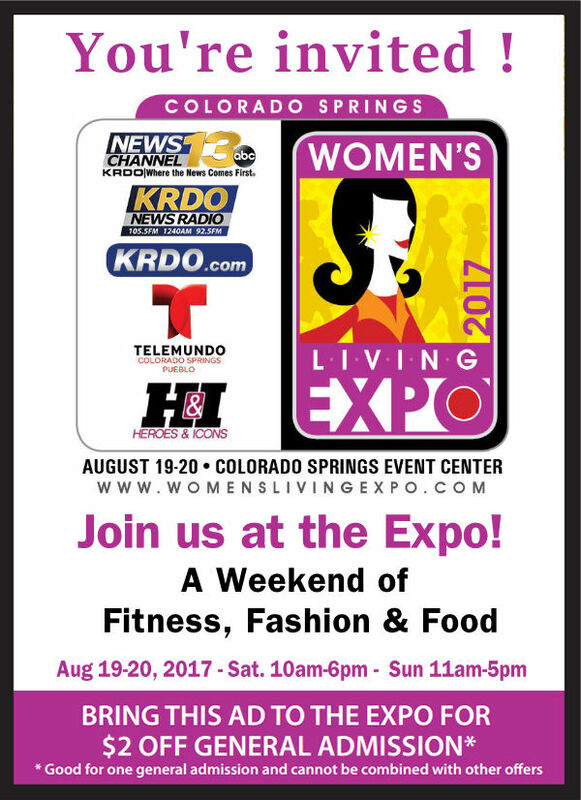 Press Release - All the Special Events at the Expo! Spread the Word about your appearance at the Expo with a $2 OFF admission coupon Invitation! Distribute via email, or print and hand out! Download Link for Our Invite Coupon for $2 OFF Admission as Image.